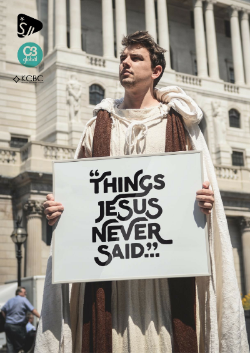 ON SUNDAY 16th October we continued our new Autumn teaching series #ThingsJesusNeverSaid in the English service. We looked again at challenging a misconception surrounding the words of Jesus from the Gospels. We thought a little bit about Jesus’ words around our attitude and approach to anger. It was a thought provoking message so why not share with a friend and join us for a great teaching series.